Mangalyapattu malayalam television mega serial is starting from monday, 19th september 2016 at 8.00 p.m. Faizal adimali is the director of mangalya pattu tv serial. travencore advertisers is the banner producing this serial for mazhavil manorama channel. keerthi and vishnu are the producers of mangalya pattu tv serial. myna is the central character of this serial, actress nanme will be update here soon. sk sabeena wrote the story of mangalya pattu serial. arun nellanadu writing the screenplay and dialogue of this tv serial. mazhavil manorama is one of the most popular malayalam tv channel. as per barc ratings mazhavil manorama is now at 3rd positions, channel now getting tough competition from surya tv. 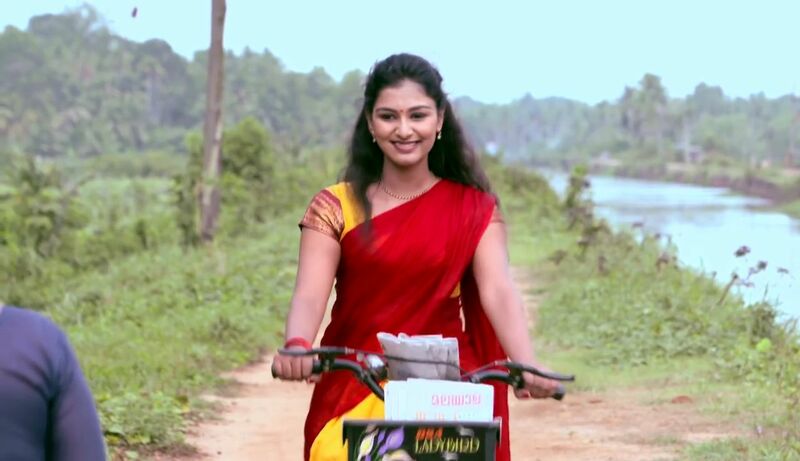 Manjurukum kaalam is the most popular serial on mazhavil manorama channel. 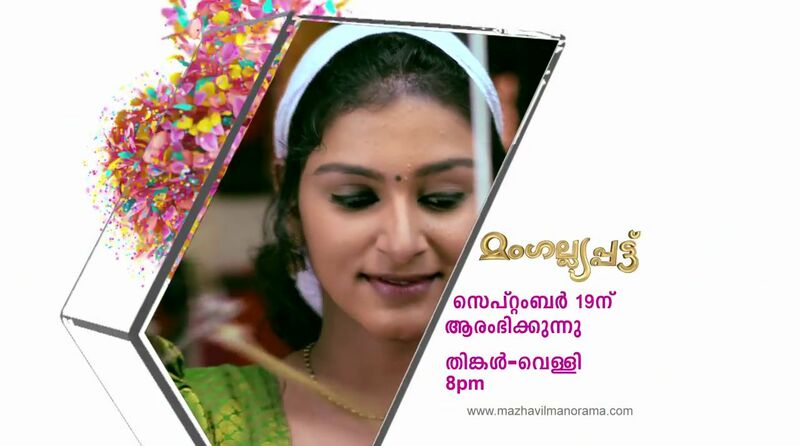 Ponnambili, Atmasakhi, Manjurukum Kaalam, Krishna Tulasi, Thattiyum Muttiyum are the other serials airing on mazhavil manorama channel. Sundari serial completed it’s telecast and mangalya pattu serial will fill that time slot. you can find the complete prime time schedule of mazhavil manorama from below. Cast and crew, story etc of mangalyapattu serial will be update here very soon. rathrimazha another new serial launching from 19th september 2016 on flowers tv.